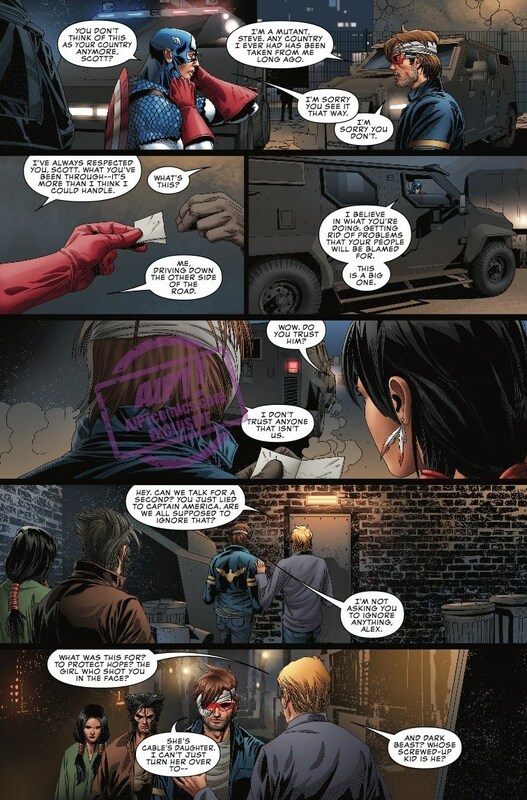 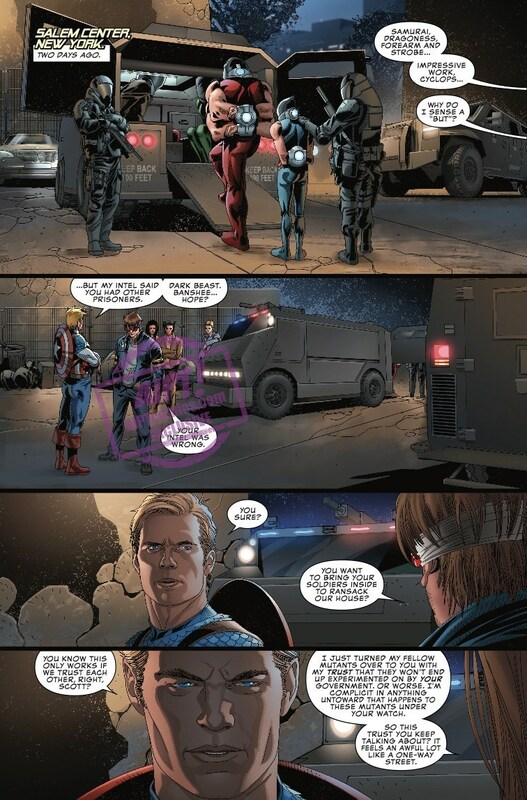 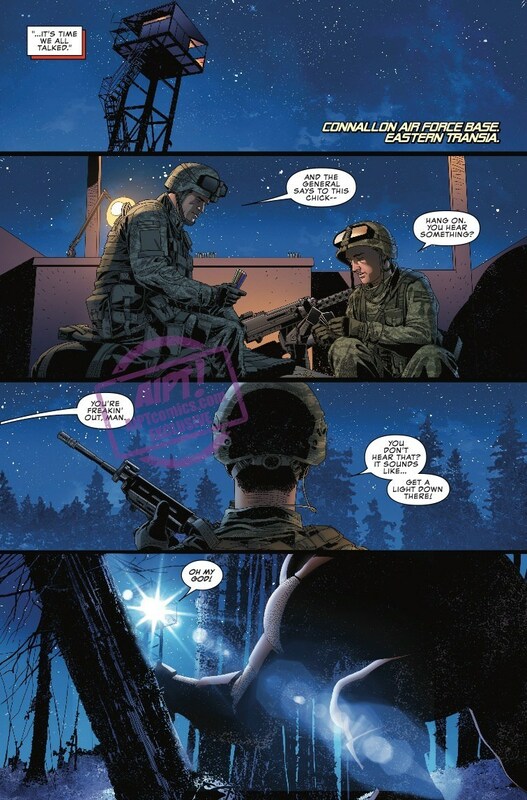 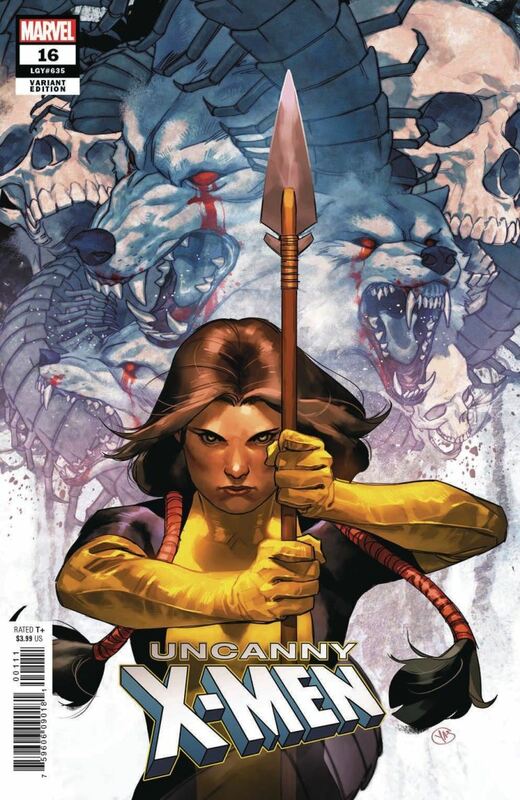 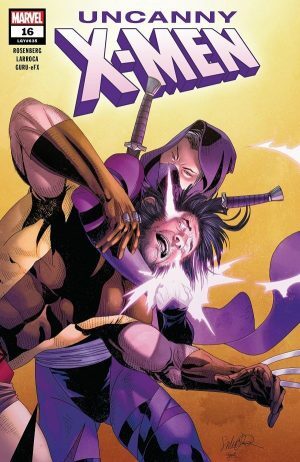 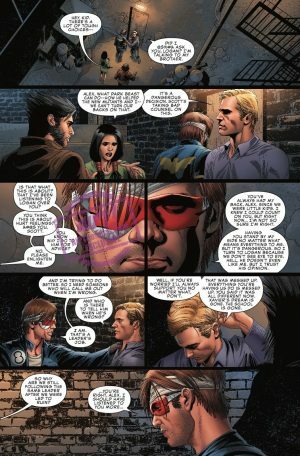 Marvel Comics Universe and Uncanny X-Men #16 Spoilers follows. Can Captain America and The Avengers Co-Exist With Cyclops and Wolverine’s New X-Men Team? Plus Psylocke!